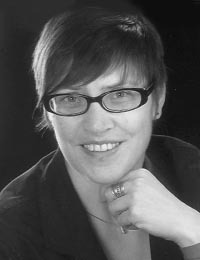 Inge Hüsgen studied German and English literature and is an editor and science journalist. She has observed developments in neuro-science for more than ten years, and she continues to write about them in an exciting and informa-tive way. She has worked as a writer for HGS Concept since early 2014.